El hotel The Lucerne ofrece alojamiento de lujo en el corazón de Nueva York. Ubicado en un edificio histórico de 1904, nuestro hotel lujoso fue sometido a una renovación multimillonaria recientemente. El resultado fue un hotel sofisticado en el Upper West Side con encanto arquitectónico y servicios modernos. Las habitaciones y suites de The Lucerne proporcionan comodidad y conveniencia con escritorios grandes y camas lujosas. Las personas que viajan por negocios y por placer valorarán el servicio de Internet de alta velocidad gratis, los servicios de impresión, el servicio de comida en la habitación las 24 horas y el gimnasio moderno. Disfrute del desayuno, el almuerzo y la cena en el restaurante del hotel y del café en la vereda. Varias noches durante la semana, el hotel sirve vino gratis en el vestíbulo. The Lucerne está a solo un viaje corto en el metro del Lincoln Center y a pocos pasos del American Museum of Natural History, el Children’s Museum of Manhattan, Columbus Circle, Riverside Park, Central Park, Columbia University y otras atracciones más. 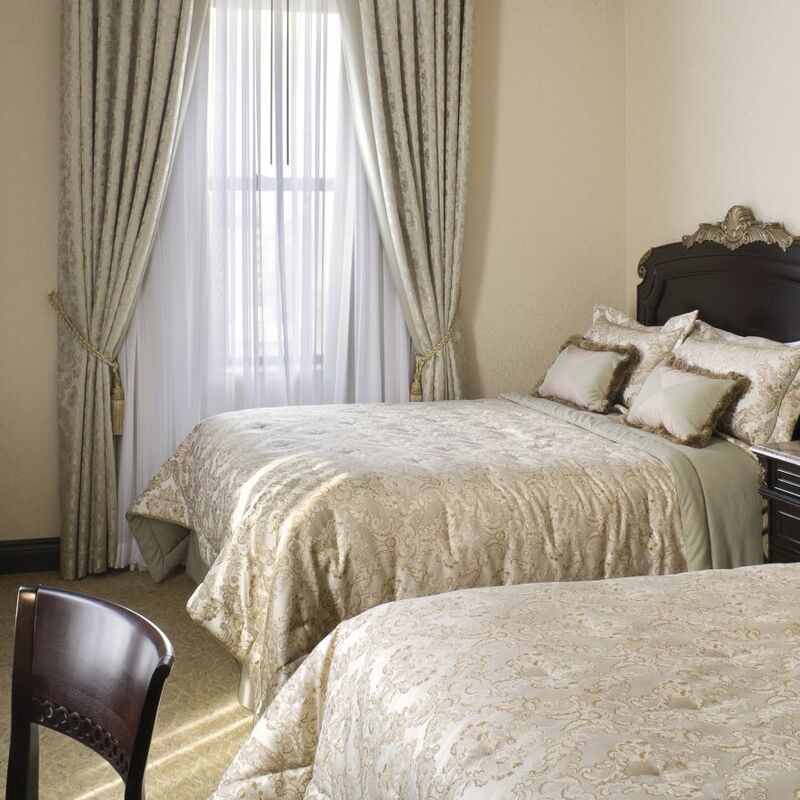 Superior Queen accommodations at The Lucerne Hotel provide luxurious bedding and the finest amenities, ensuring a relaxing and streamlined stay. 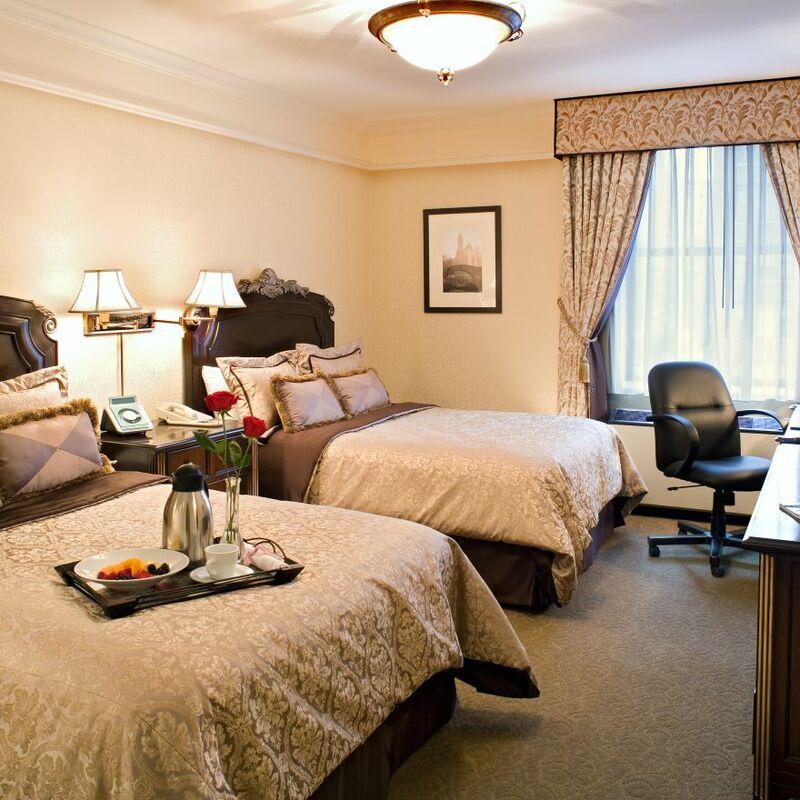 Each Superior Double Room at The Lucerne Hotel offers signature Upper West Side style, an array of convenient amenities and upscale modern comforts. 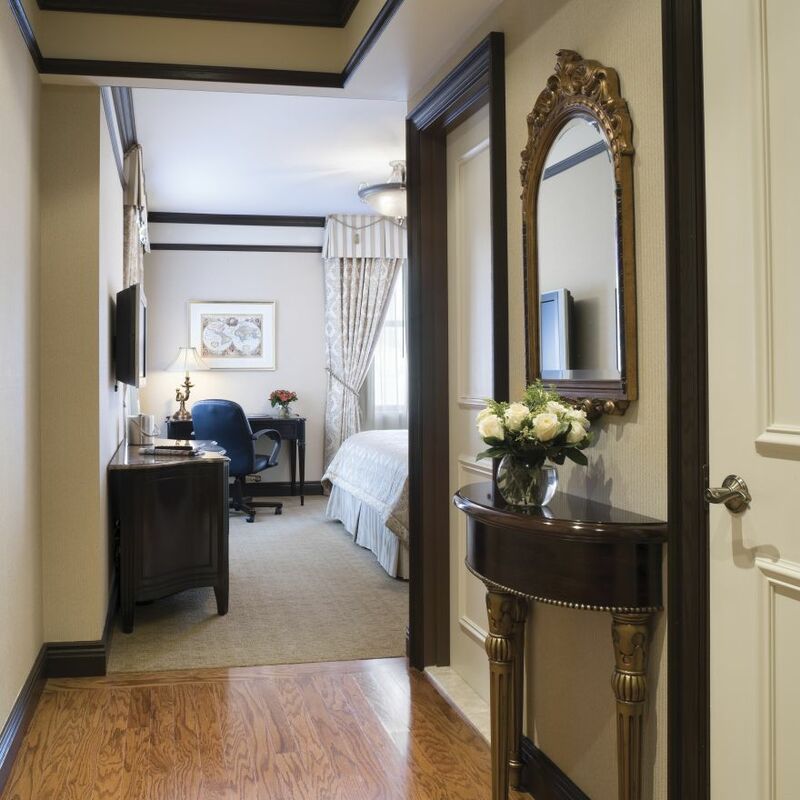 Enter through a custom-designed hardwood floor entryway, enjoy the added convenience of a spacious walk-in closet, and savor the luxury of a custom-designed nightstand, dresser and executive desk and chair in The Lucerne’s Superior King Rooms. 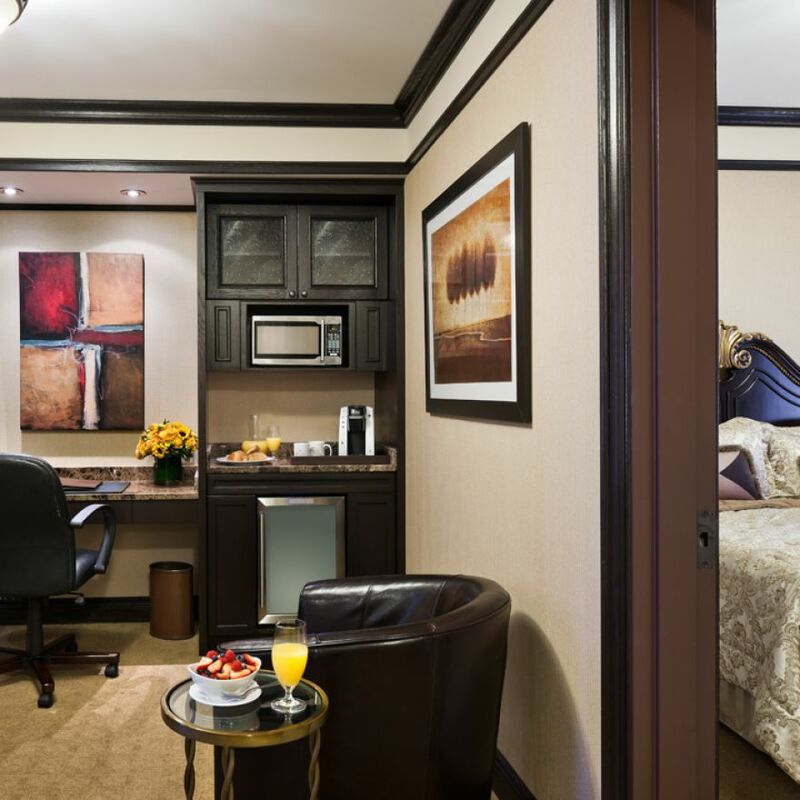 Rest easy in a comfortable king bed and savor upscale amenities like Aveda bath products, a flat-screen LCD TV, and a walk-in closet with enough space to stash your bags and enjoy some extra room. 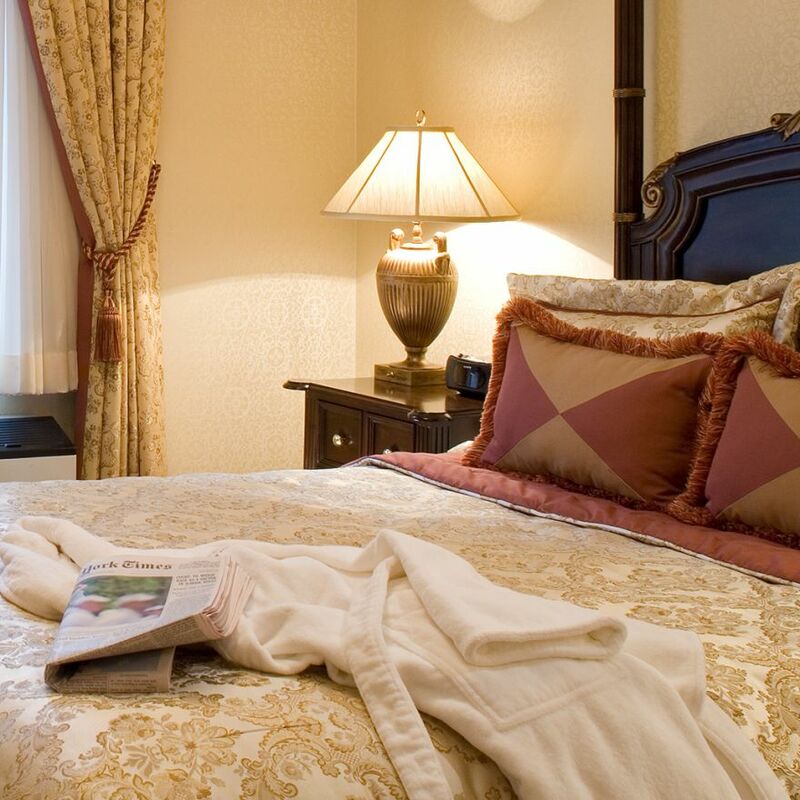 This room provides luxurious bedding and the finest amenities, making for a relaxing and comfortable stay. 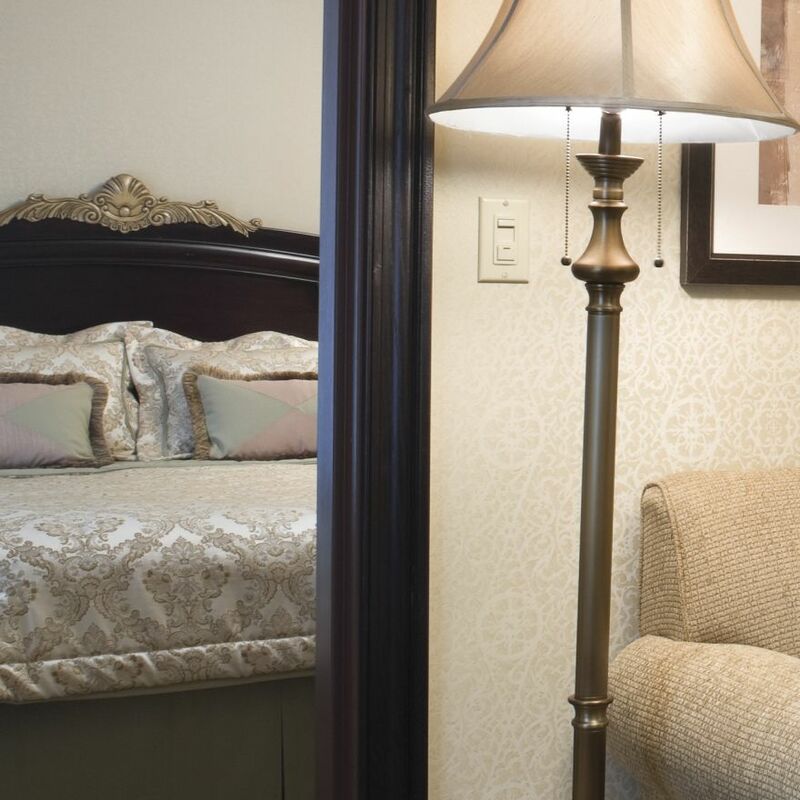 Accessible Queen rooms are designed with comfort in mind. We feature lowered closet bar shelves and multi-level door viewers, along with ADA compliant guest room kits, which are available upon request. 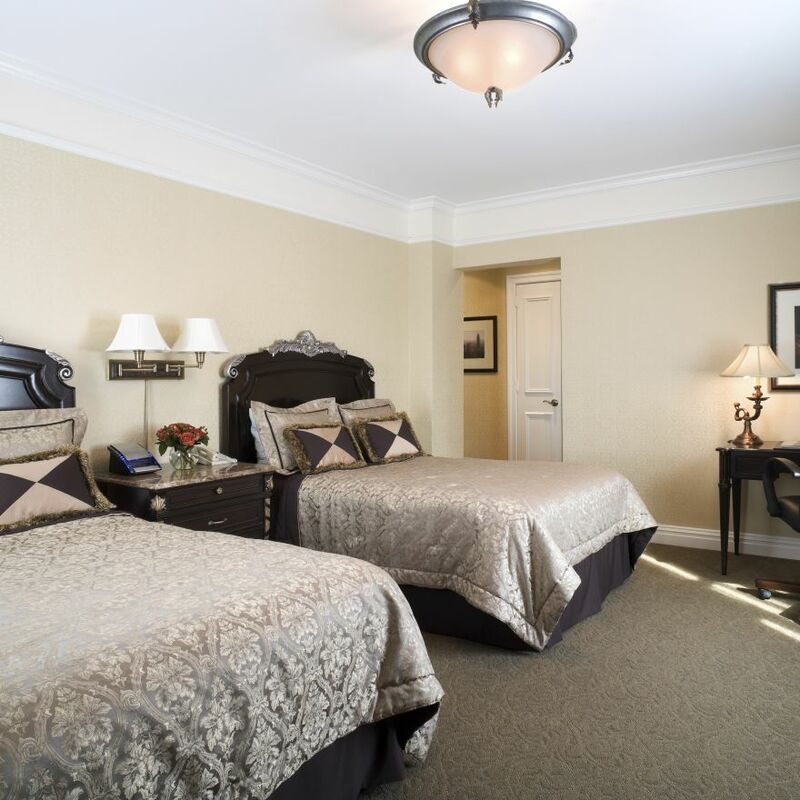 Accessible Double rooms feature lowered closet bar shelves and multi-level door viewers, along with ADA compliant guest room kits, which are available upon request. 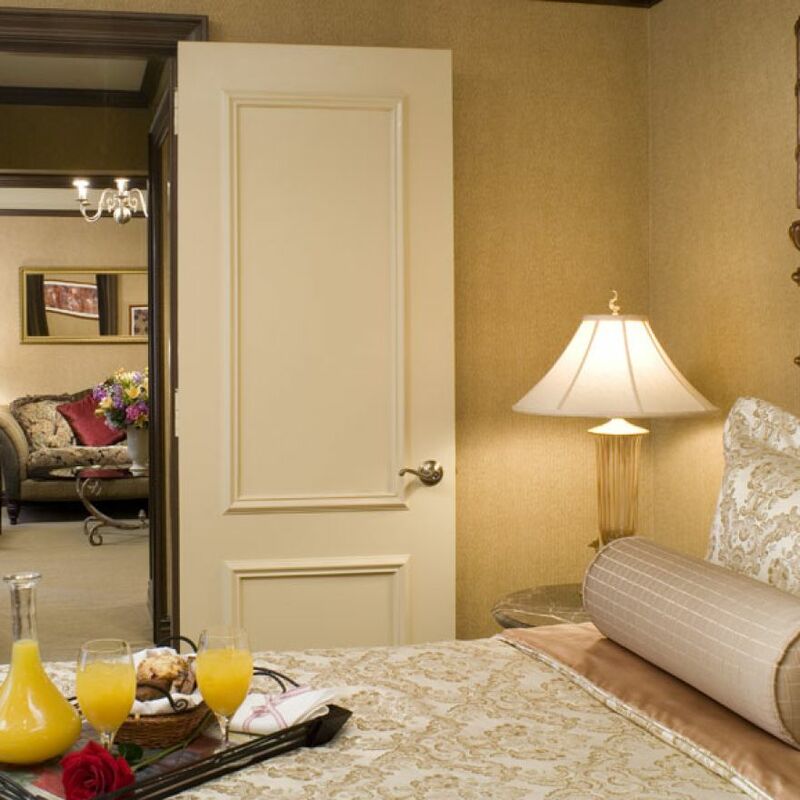 Superior style meets suite space in The Lucerne Hotel’s Superior Queen Suite accommodations. 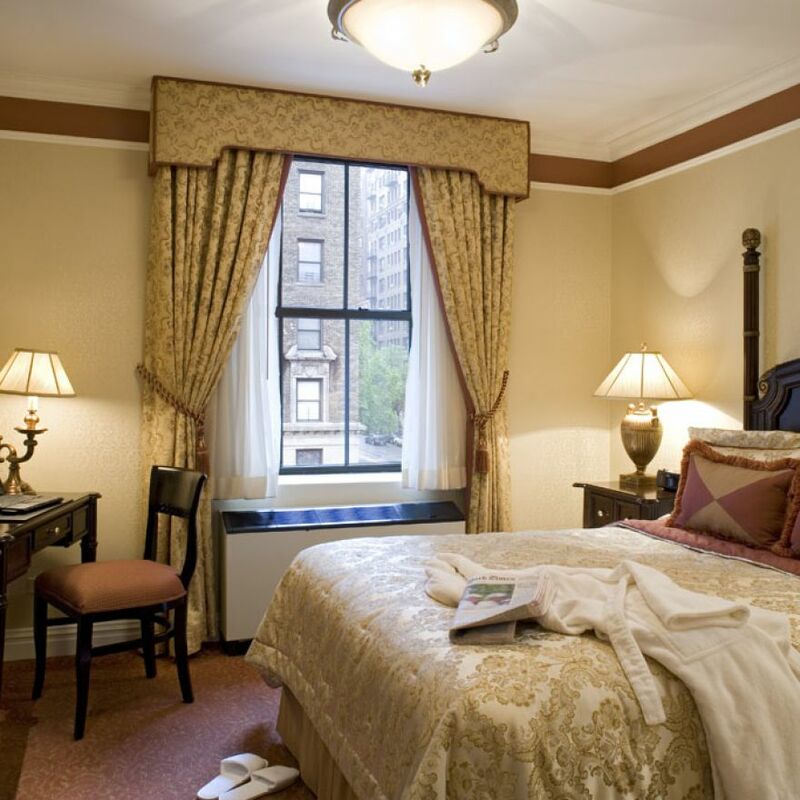 Every stay is easy, free and comfortable in these spacious Upper West Side accommodations. Each Deluxe Queen Suite at The Lucerne Hotel provides the comforts of home and the luxuries of an upscale NYC boutique hotel. Discover your home away from home on the Upper West Side. 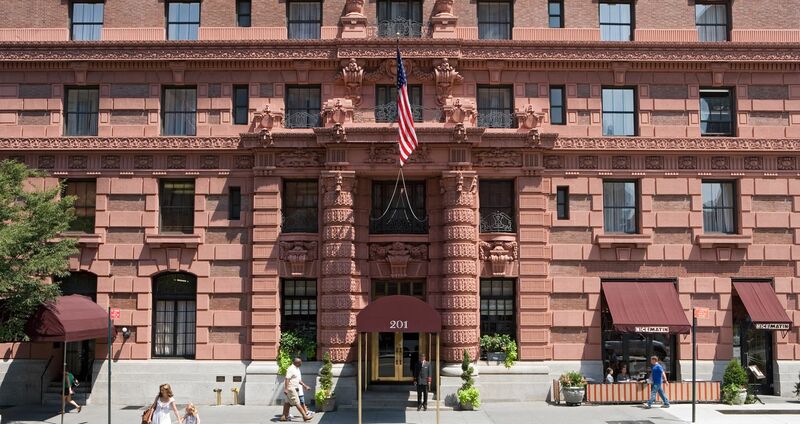 Live like royalty on the Upper West Side in a Deluxe King Suite at The Lucerne Hotel. Each of these spacious accommodations features a comfortable king bed, a queen-size pullout sofa bed, and a living room with an end table. 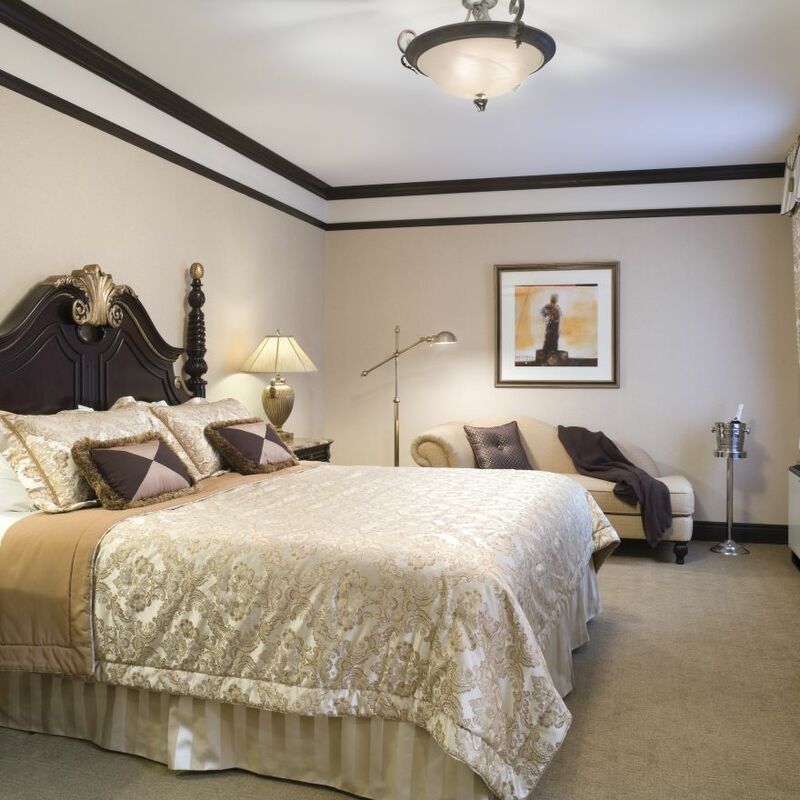 Families and groups can relax on the UWS in The Lucerne Hotel’s Deluxe Two-Bedroom Family Suites, each featuring extra space in a parlor and two bedrooms.